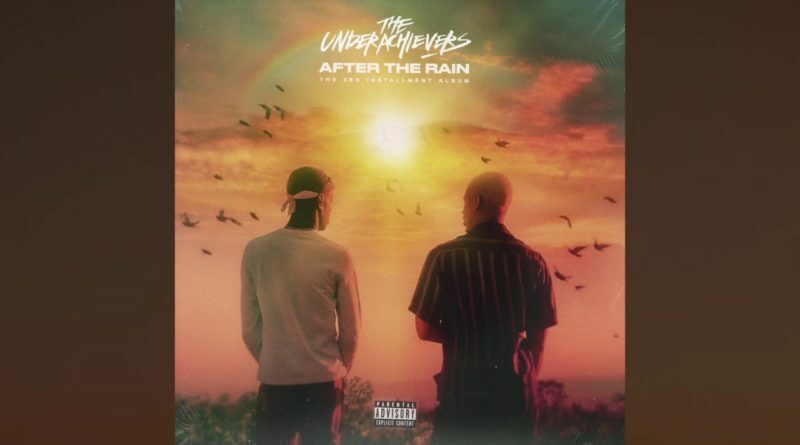 As promised, The Underachievers hit us with their new album, “After The Rain”. 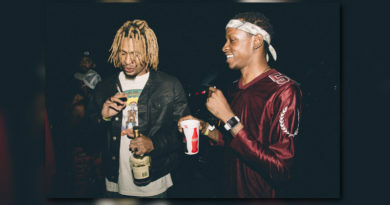 The 11-track offering features contributions from Ivan Jackson, Liza Owen, FATHERDUDE, Mello and KingJet. Take a listen below and make sure to cop a copy via iTunes.